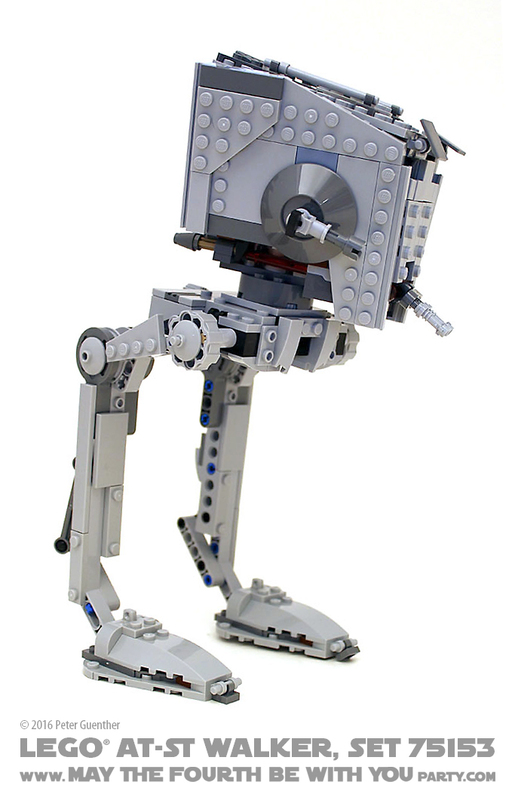 The second-smallest set in the 2016 LEGO® Star Wars: Rogue One lineup, the AT-ST Walker gives the Imperials fire support and a commanding view of the battlefield. At $39.99 (US), it offers 447 parts and 3 unique minifigures. “NO FAIR!” My daughter was really jealous when her little brother got a set of Pottery Barn Star Wars sheets for his birthday a while back. So we started looking for a set for her too. She has a pink and green room, and we were hoping to get something that would at least sort of match. After hours of searching online, we came up with….nothing. I guess I was not really expecting anyone to sell pink Star Wars sheets, but I was really hoping for something gender-neutral like green, off-white or grey, but alas, nothing.